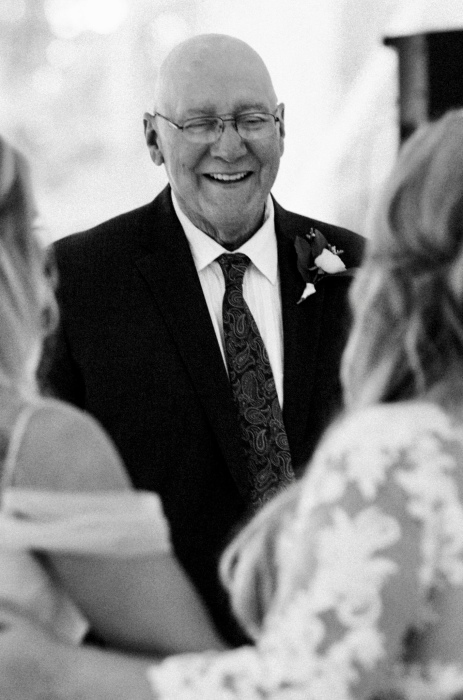 John C. Hart, 71, loving husband and father, passed away at home with his family by his side, on February 2, 2019 in Pittsboro, Indiana. John was born to Mary F. (Sickley) and Elbert C. Hart on September 26th, 1947 in Indianapolis, Indiana, and attended Saint Catherine's Catholic School, Manual High School, and Indiana University. He served in the Army from 1967 to 1969, with active duty during the Vietnam War from January to December of 1968 as a Combat Infantryman, Sergeant and Squad Leader of Company B 1st Bn 6th Infantry 198th LIB, Americal Division. Three Purple Hearts were awarded for his sacrifice. Beginning in 1969, John was employed by Eli Lilly and Company, retiring in 2009 after 41 years, most recently as a CNS Scientist. John was elected to the Pittsboro Town Council, eventually becoming its President, and serving on many boards and committees for more than 12 years. John loved music, particularly those songs and artists from the 60s and 70s. He enjoyed cooking, home-improvement projects, camping, family vacations, collecting audio components and LPs, watching the news, antiquing, communicating regularly with his Army buddies, and having a good beer with good friends. He was a lover of all animals, especially dogs, but loved his family above all. John is survived by his wife, Marylou Riley, and three daughters: Kate Hart (Pat Feeney), Karen Mowery (Travis), and Christine Hornett (Charlie), sister Angela Coffmann and her children Robert, Mike, Jean, Helen, and Matt, and cousins Susan Yoke, Donna Charles, and Florence George. Deepest gratitude to Cheryl and Brice Taylor, Anew Hospice's Amy M. and Katie S., and Police Chief Christi Patterson. 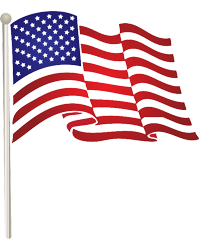 Interment will be at Arlington National Cemetery in Washington D.C., with full military honors, at a later date. Per John's wishes, no local services are planned. In lieu of flowers, Memorial contributions can be made to the John C. Hart Memorial, Police Department, 80 North Meridian, Pittsboro, Indiana 46167. The family plans for a lasting Town Hall memorial and a Pittsboro Police Department endowment. John will be remembered as a kind, devoted, loyal, generous, and loving friend to all.